On the equipment screen, select the cigar. 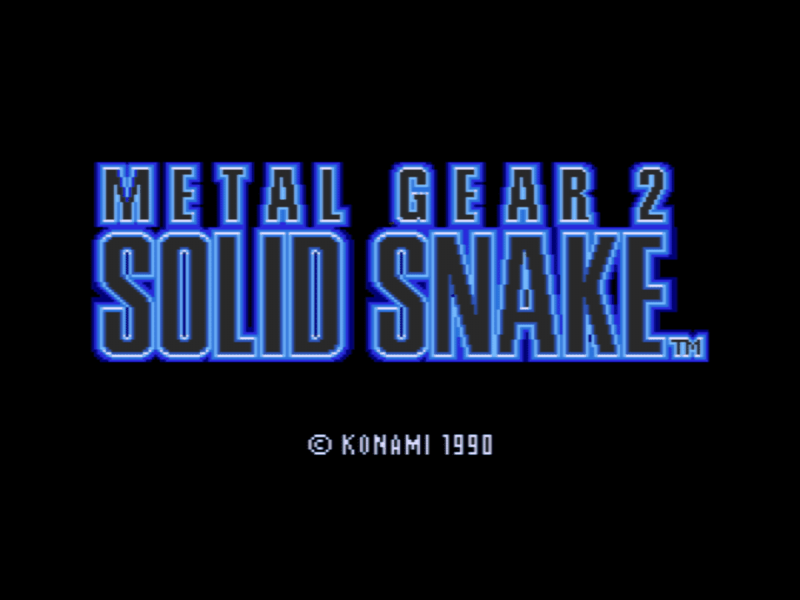 Then select the Transceiver with the cigar in Snake's mouth. Select frequency 140.07 and you'll hear some music on your radio.